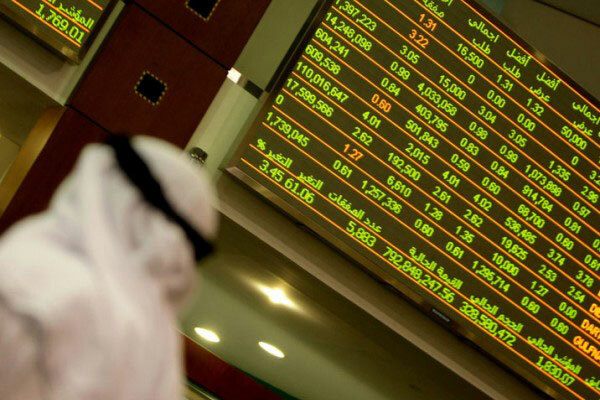 A ban on the insiders' trading at public shareholding companies listed in the UAE capital markets took effect on March 17, in compliance with the applicable regulations and rules, a media report said. The Abu Dhabi and Dubai Financial Markets called on listed shareholding companies and brokerage companies to implement the ban until the announcement of the financial statements for 2019’s first quarter, reported state news agency Wam, citing a circular. The move comes in line with to the provisions of Article 14 of the Securities and Commodities Authority's (SCA) board of directors resolution No. (1) of 2001 concerning trading, clearing, settlement and transfer of ownership and custody of securities. According to Article 14, it shall not be permitted for a chairman, members of the board of directors of a listed company, director general or any of the employees who has access to insider information to trade - whether by themselves or through others - in the securities of the same company or its parent company, subsidiary, affiliate or allied company if any of those companies were listed on the market, during a period of 15 days before disclosing the financial statements of the company and until they are disclosed.